Another week, another direct sales German test bike! 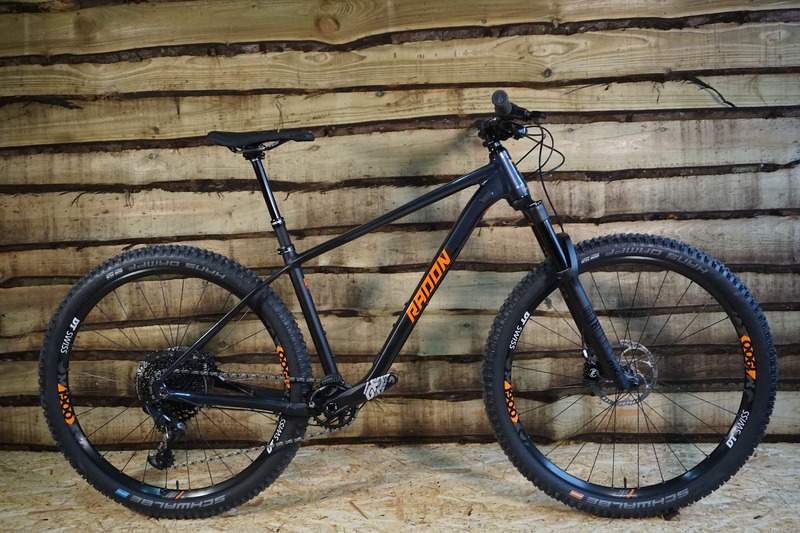 Following on from the Propain Hugene that arrived a couple of weeks ago, we’ve just had this Cragger 130mm travel hardtail arrive from German brand Radon. Aimed squarely at the trail bike market, the Cragger is available in two build specs, ranging in price from €1299 to €1999, and the model we’ve received is the top end 8.0. 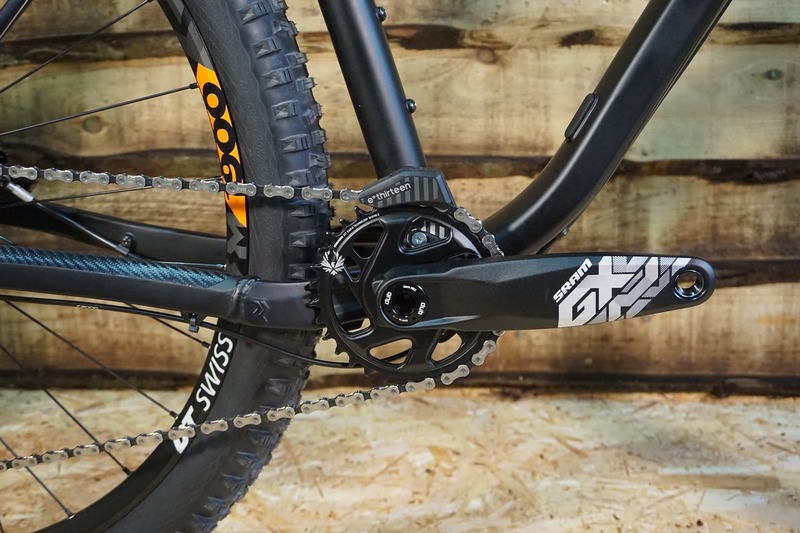 Both models share the same aluminium frame, with our test model coming with a RockShox Pike RC plugged in up front to give 130mm of Charger damped travel. 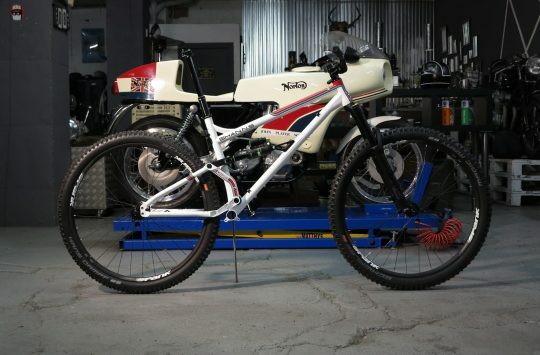 We’ve got a size medium in for testing and key numbers include a 438mm reach, 65° degree head angle and 74° seat angle. 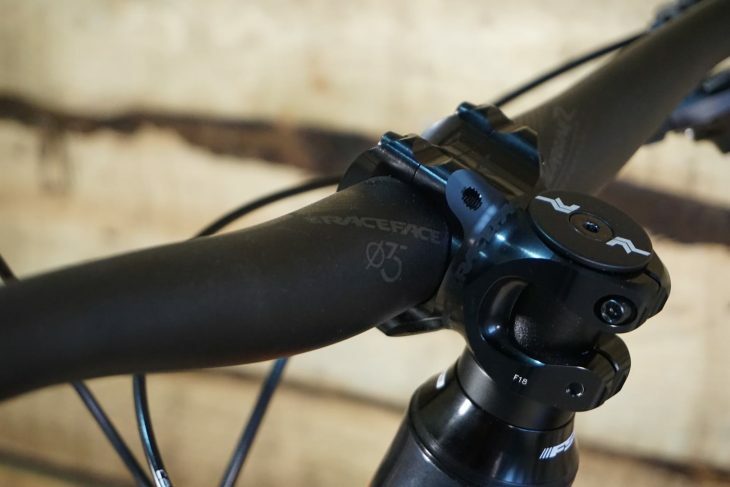 The aluminium frame features a mix of internal and external routing – the rear brake gets full external routing, the stealth dropper routing fits under the downtube and then up through the seatpost and the gear cable runs through the downtube and along the underside of the chainstay. The 8.0 comes fitted with an e-thirteen chain guide for when things get rowdy, and although the Cragger is only available with a 1 x drivetrain, there is routing for a front mech should you decide that 12 gears just aren’t enough. 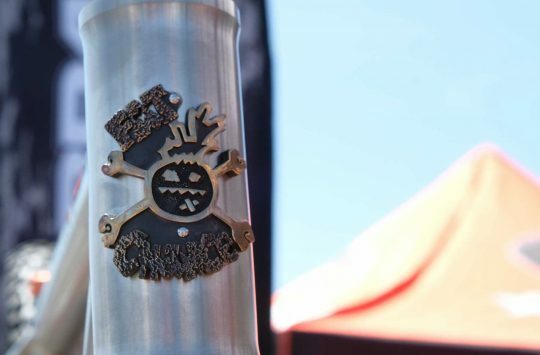 The frame also features not one, but two sets of bottle bosses for long days in the saddle or bottle and tool keg combos. 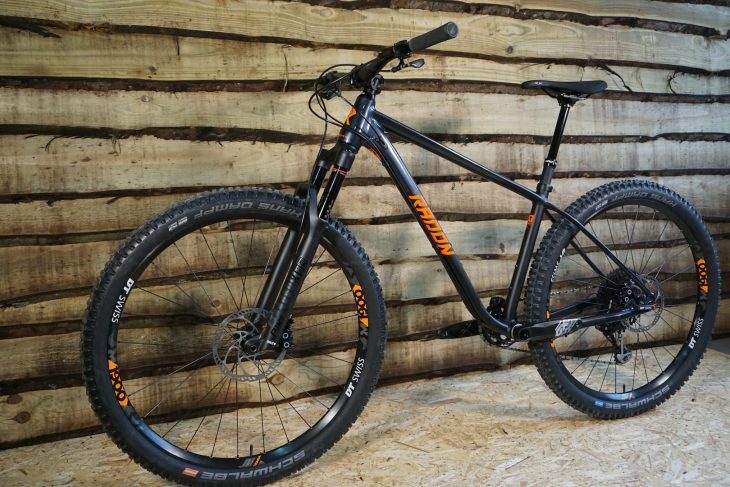 The Cragger comes spec’d with Schwalbe Hans Dampf tyres front and rear, with the front benefiting from the Addix Soft compound for plenty of grip, while the rear comes in the slightly more durable and faster rolling Addix Speedgrip compound. 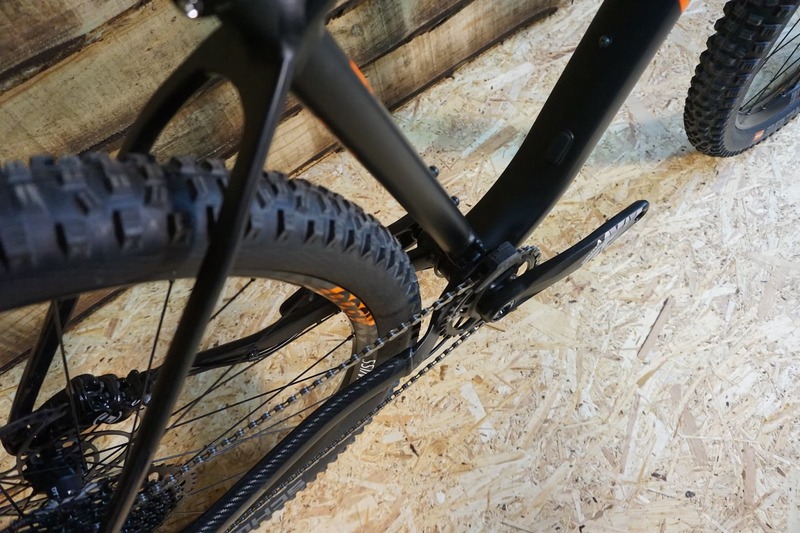 Both tyres are a big 2.35in width but the there’s still plenty of room for mud clearance around the BB area and seatstay bridge. That Chunky rubber is wrapped a round a set of aluminium DT Swiss M1900 Spline wheels with a 30mm internal rim width. 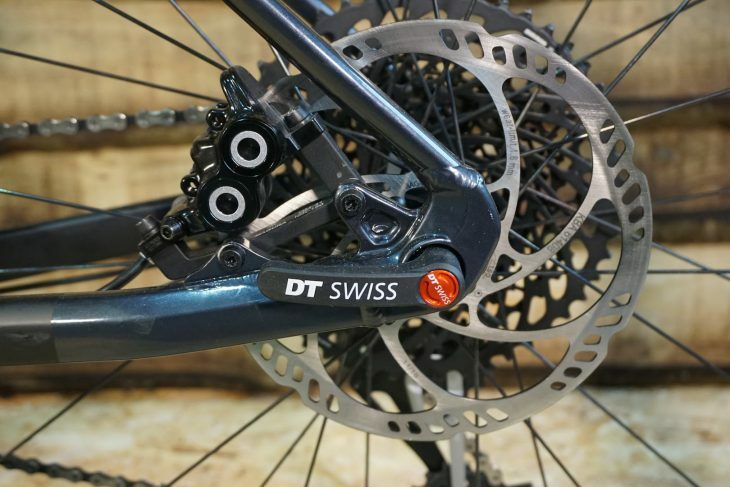 Stopping those big wheels is a set of Magura MT5 brakes with big 4 pot calipers and 180mm rotors front and rear. 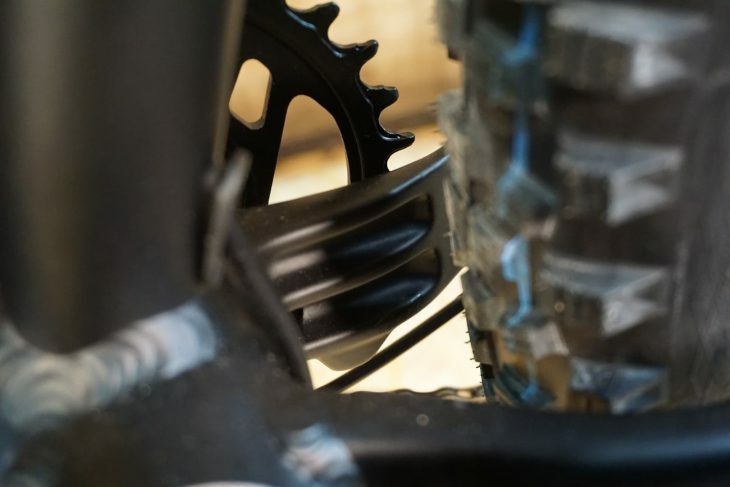 Drivetrain duties on the Cragger are taken of by SRAM, with a full GX 12 speed groupset featuring a 32 tooth chainring up front and a 10 – 50 cassette out back giving a whopping 500% ratio. 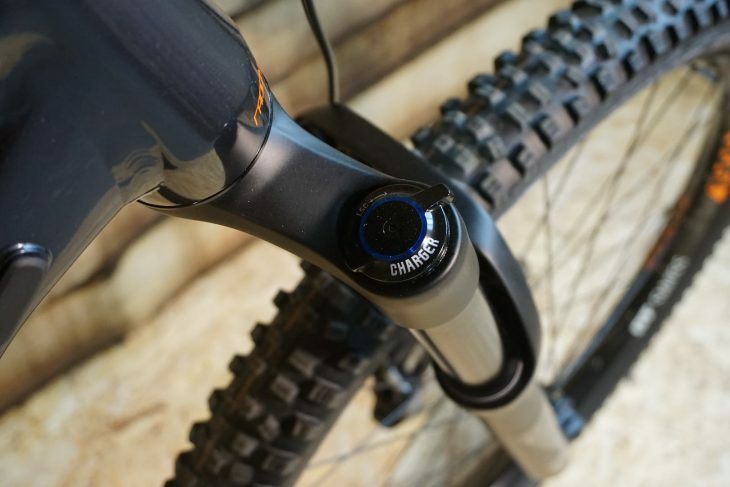 And keeping your chainstays protected from any unruly chainslap is a neat fitted carbon chainstay protector. 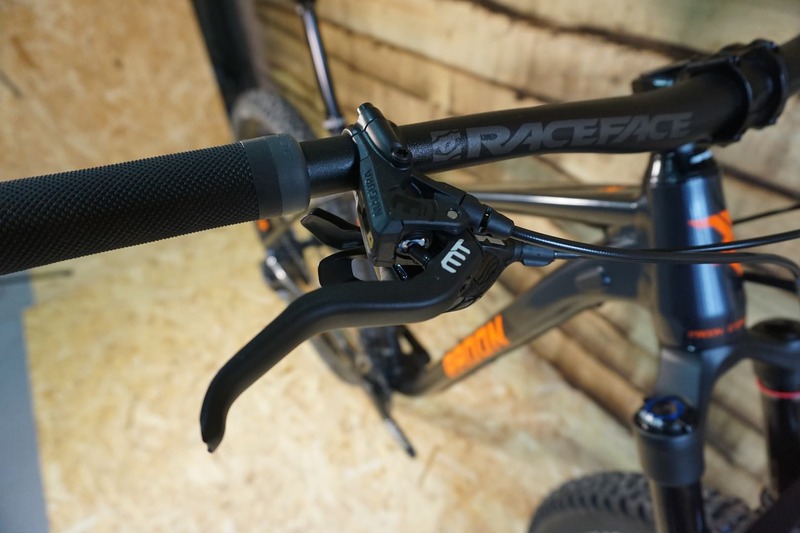 RaceFace provide the steering with a 35 x 780mm Turbine R handlebar held in place with a matching stubby 35mm Turbine R stem. 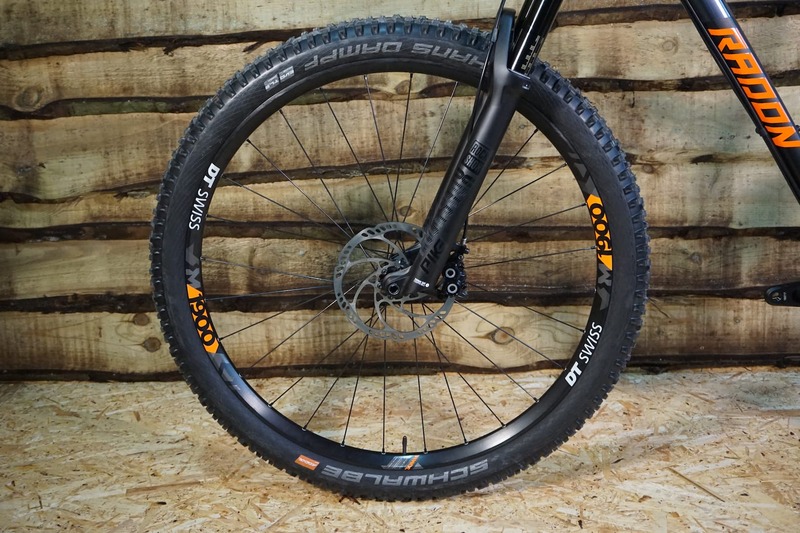 The component spec is rounded out with a host of SDG components. including a Telis cable actuated dropper post giving 150mm of infinite adjustment, a FLY MTN 2 saddle and a set of Slater grips. 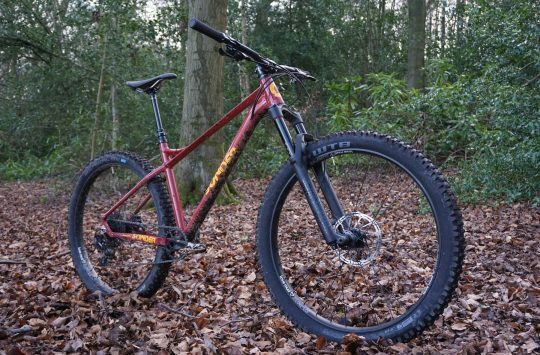 We reckon the Cragger looks like a great option for winter duties and it’s going to be under our local hardtail hero, David, for a good thrashing during the coming slopmageddon™. Let us know what you think of the Cragger in the comments below and if you have any questions we’ll try and get those answered for you. saw this a week or so ago. looks very nice, looking forward to them becoming available. think I will treat myself. I thought the Hans Dampf Speedgrip only came in 2.60 – or is it the older version?